Life has worked in various roles in K-12 education, including classroom teacher, assistant principal, math department head, state agency administrator, and school board teacher representative. His dissertation focused on the impact of math teachers’ knowledge on the growth of their students. He believes in teacher leadership, student empowerment, and challenging the status quo. He loves being immersed in tech-rich and outdoor environments, though not simultaneously. Find him on Twitter @lifelegeros. What if you could have Town Meeting Day every week? What are the benefits of taking Genius Hour school-wide? What makes for good goal-setting in a PLP? We aim to create a website that’s accessible to all visitors, including people with visual, hearing, motor and cognitive challenges. If there’s additional functionality we could be providing, please get in touch. 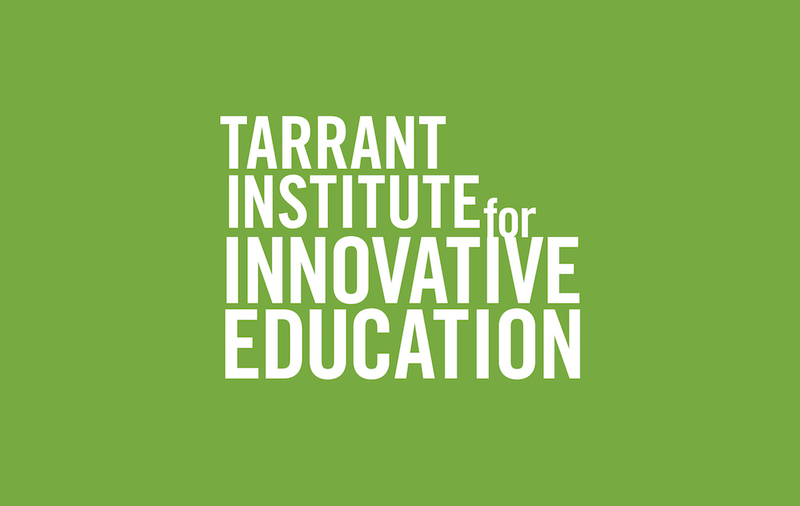 The Tarrant Institute for Innovative Education provides education consulting services and is connected to the University of Vermont.